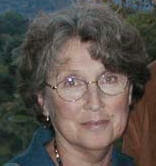 Welcome to the web site of Lois Roisman: poet, writer and philanthropist. Click on the image or "BUY THE BOOK" to purchase The Verse Within. Click on the links for reviews and more information about the life and work of this remarkable woman. as echo in the hour after sunset"